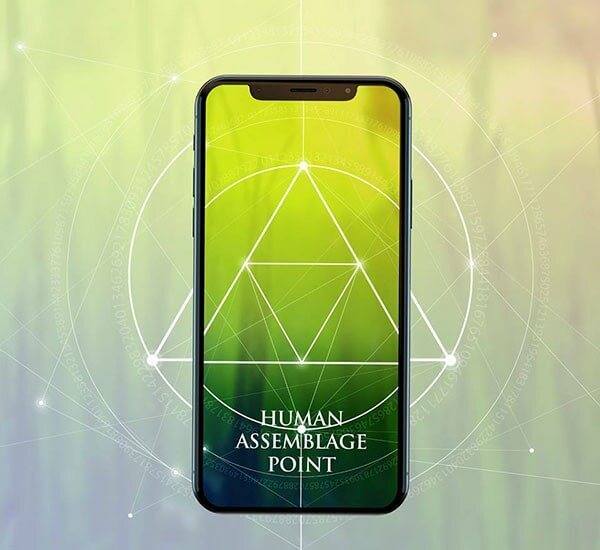 Transform Your Electronics into Helpful Allies. 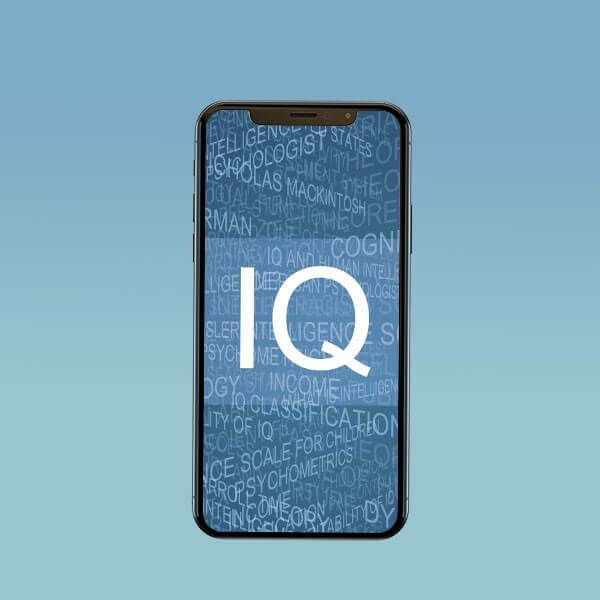 The Subtle Energy Apps are quantum resonance applications that help you more easily tap into your highest potential. 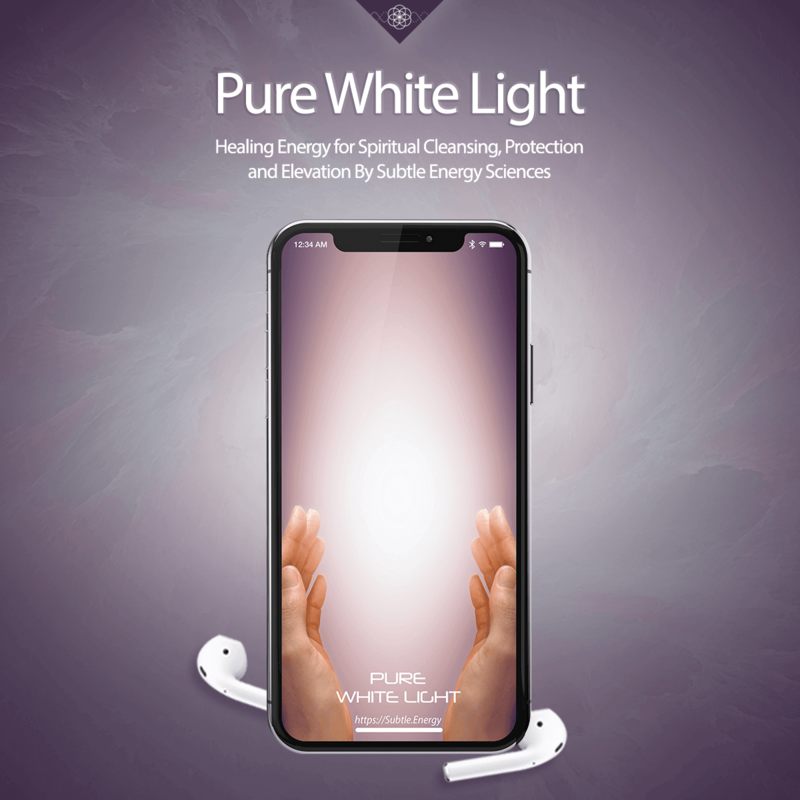 Our unique forms of digital energy transform your electronic devices into powerful energetic allies that broadcast the energy you need …whenever you want, wherever you are. Click play. It's that simple. The best and most dynamic. 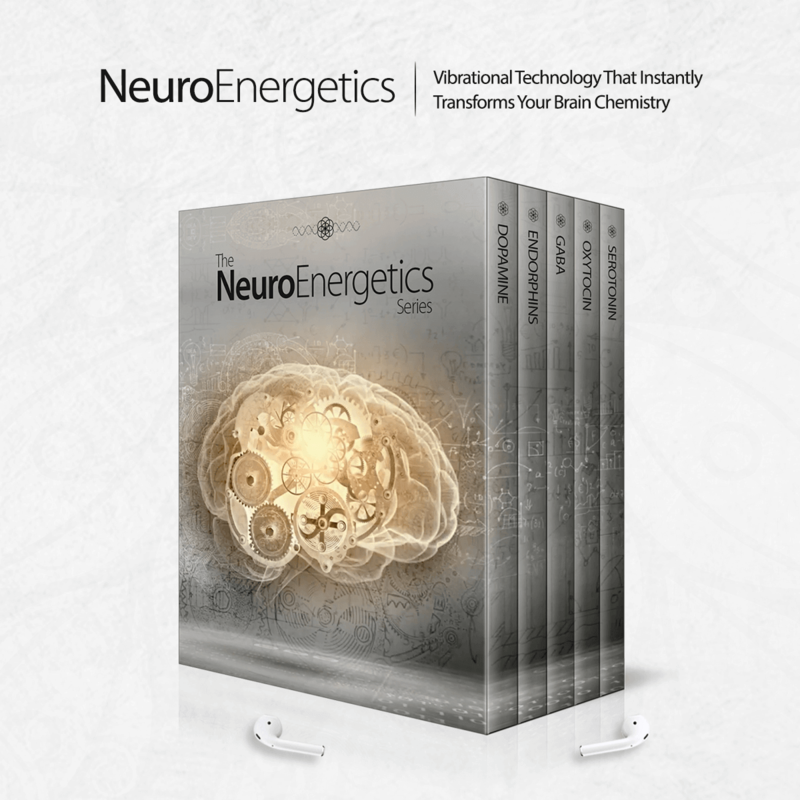 Go beyond brainwave entrainment with energetically encoded audios that help you. 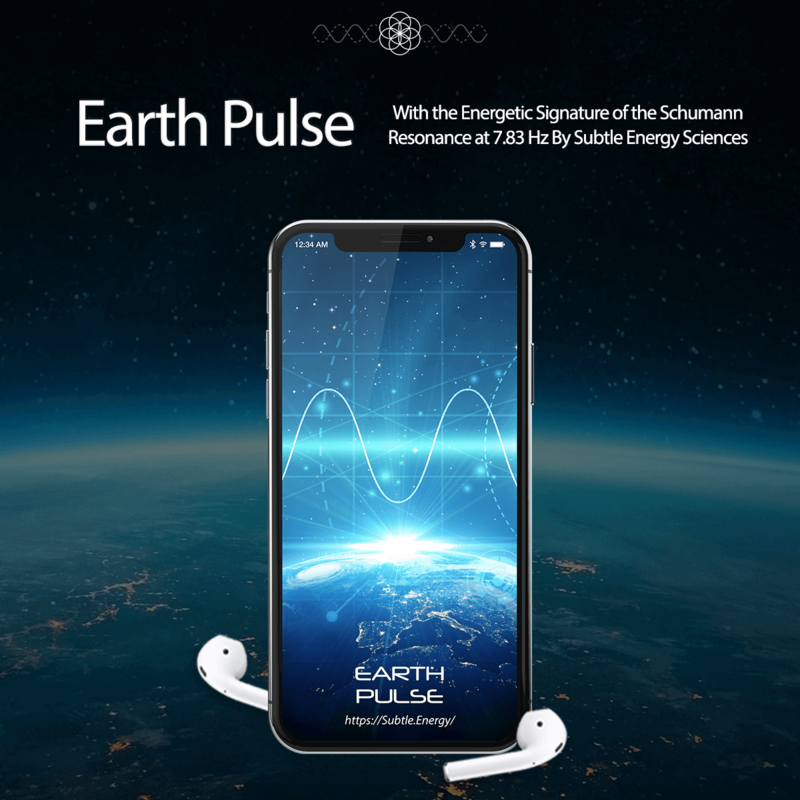 Subtle Energy Audios are energetically encoded audios which feature the amplified energetic signatures of various nutritional supplements and/or states of consciousness and thereby empower and unleash your human potential in ways that conventional brainwave and binaural beats entrainment cannot. Headphones are not required and the energy audios are fully amplifiable. 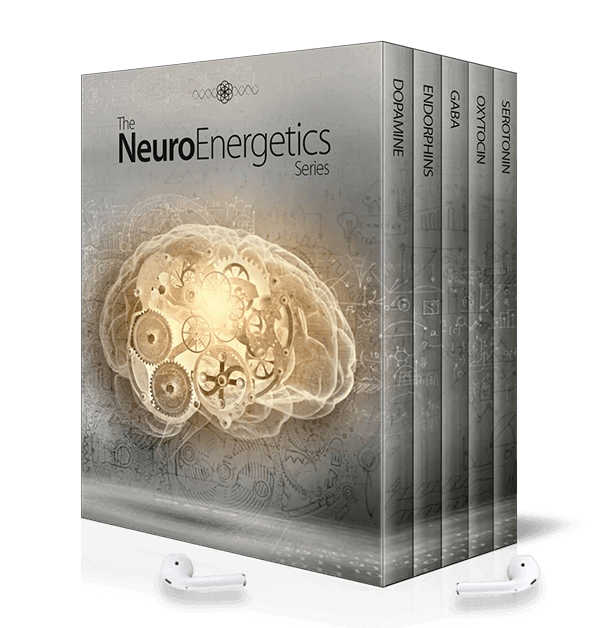 These audios can also be seamlessly integrated with your favorite brain, mind, or meditation audios. And they work well with large groups of people for workshops, live performances, etc. “Catalyst revision is amazing at work! People are responding so well to the mild version on repeat (soundtrack only)! Lots of productivity and motivation to follow through!" “Digital CBD really does give that feeling of gentle relaxation right throughout the body. Anxiety levels have reduced noticeably. 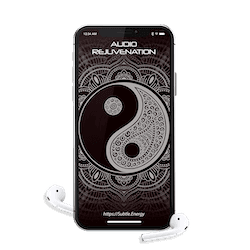 A general feeling of calm prevails when using this one especially when combining the Audio with the Mandalas." “Wow, new golden proportion video is “knock your socks off” powerful! Not in an overwhelming way, at least not yet, but in a instant results and powerful effects sort of way. From the instant I turned it on, and I mean instant, I felt completely centered and at ease (and I did not feel that way before turning it on). 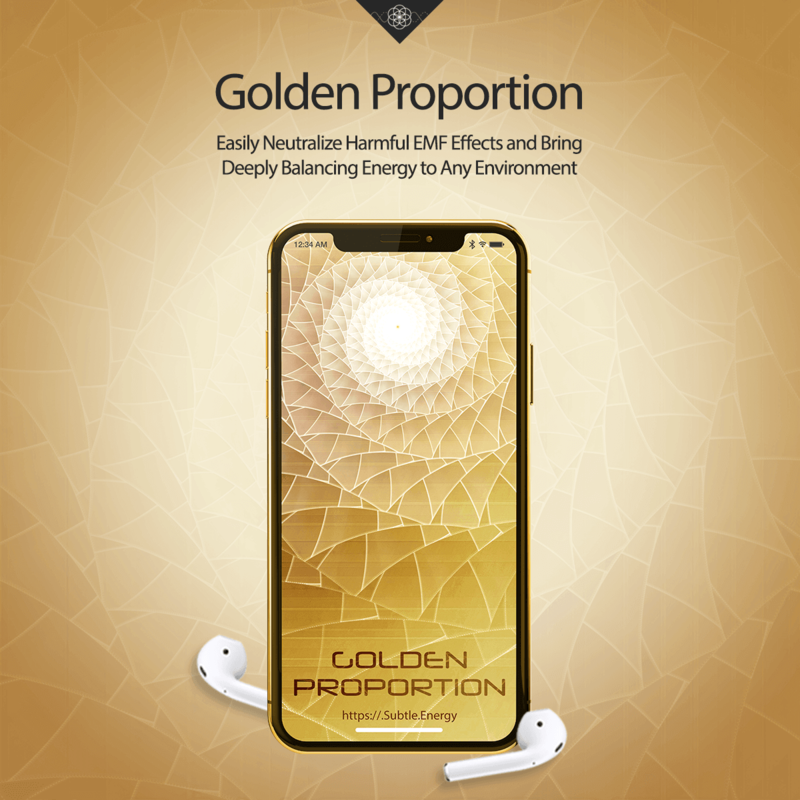 Golden Proportion for me has a very centering, grounding, relaxing and sometimes slight warming quality for me. If I was to sum up the effects of Golden Proportion for me, it would be the feeling of ‘everything is OK as it is." “Marine Phytoplankton makes me calm and confident. I sleep better and deeper. Feels like all internal organs works more coherent. No pains or aches. Noticed that I have to go to toilet more often (it started with older version and I'm interested to know if am I only one with this experience)." “Marine Phytoplankton is incredible... it really is. I feel very healthy and strong when it's on. I usually open 1 or 2 ULTRA audios for an hour or two, then shut it off and open either several large mandalas (sometimes regular, sometimes mild depending on how I feel)." “The immediate effects I feel for both audio & mandala are a feeling of being calm & relaxed, dissolving worry, anxiety, tension, and fear. 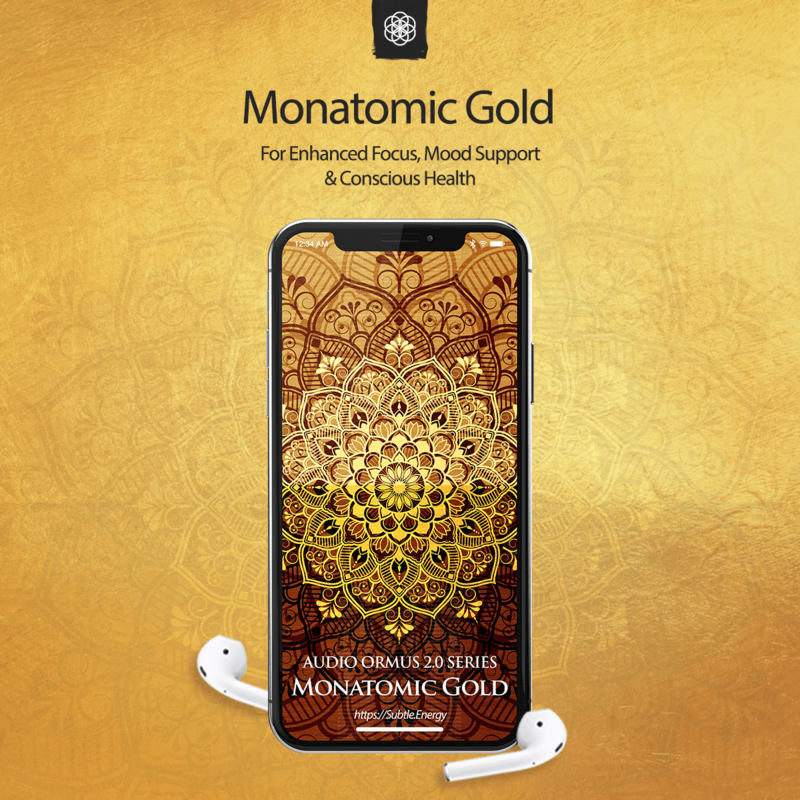 Those are the strongest sensations that arise when using the new Amplified version of Monatomic Gold. A feeling of harmonious balance is also present as well as letting go of the past and being in the now." “OMG Eric! The new version of the PWL Audio is Awesome! Less than 20 minutes into listening to it for the first time and I can feel the stimulation of my Vagus Nerve & crown chakra! <3 Thank you! " Enjoy exclusive access to applications that are designed for you to use as a complete system. "Super-relaxing and peaceful. I've had 2 wonderful meditations with this one so far. 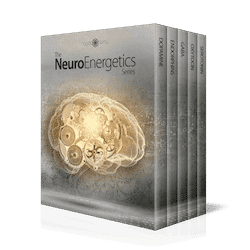 The brainwave entrainment is strong, and so is the subtle energy. 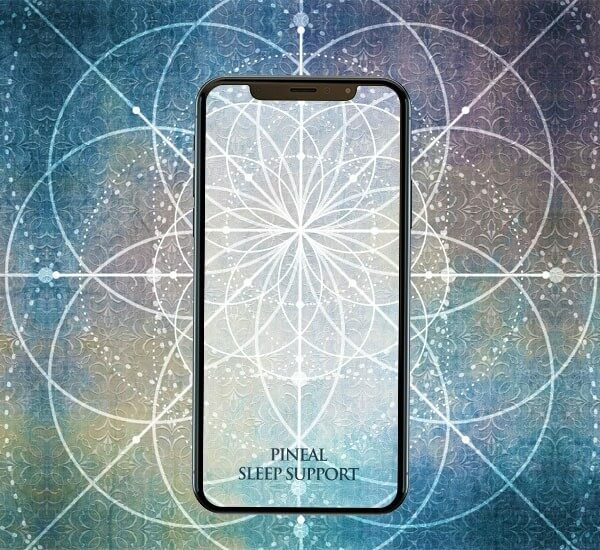 After both meditations, I quickly fell into a deep sleep. Upon waking in the morning, I felt fresh and well-rested." "Combining re-birthing style circular breath sessions with listening to Digital Acupuncture (Energy Only) is extremely powerful. I just finished one hour of breathing and listening. All the cobwebs are blown out of my system, and I feel clear, communicative, confident, happy, and unstoppable. 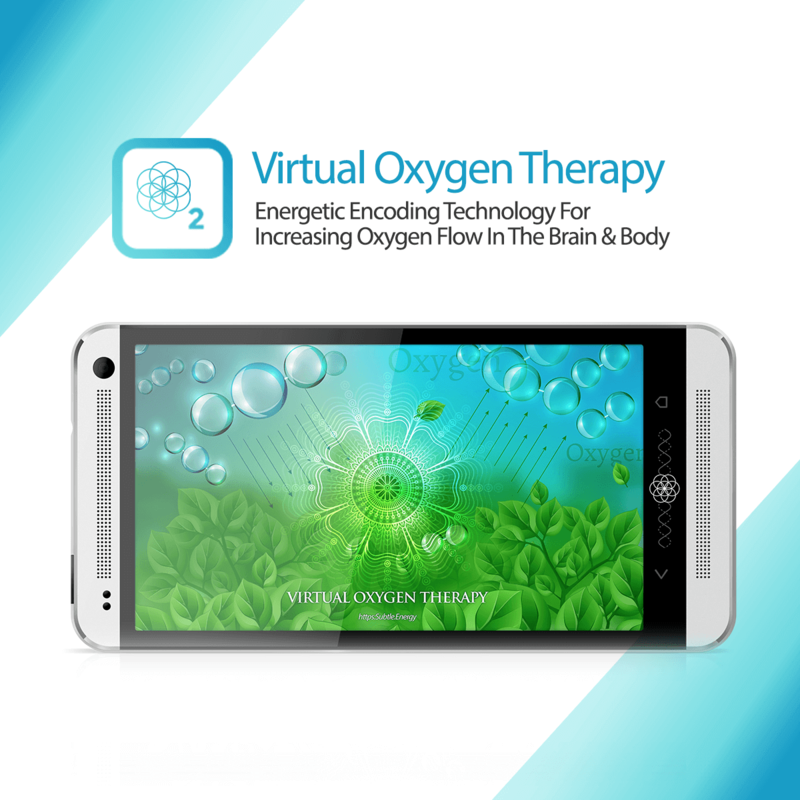 Digital Acupuncture is the best yet." "I just did one hour of meditation with all of the three audio tracks. Beautiful and intense. Relaxing for mind and body. So very integrative. Tingling all over!" 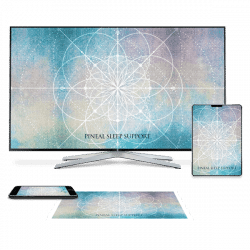 "The long lasting effect of 12 Meridians Mandala is that I dissolve a lot different rigid, hard and tough blocks that were revealed on several planes for me and inside me (physical, psychic, emotional and etc.) In my opinion this mandala has great potential for self healing, self therapy and other spiritual and energetic practices." “Heart Coherence completely stops resistance in every situation and I easily can accept moment as it is, also I feel deep compassion for everyone and it doesn't matter if they get rude to me. Also feels like I started to think more with my heart not brain as there no thoughts, feels like accepting everything more from love and heart aspect. Accidentally I felt asleep with it and next day I felt more balanced, positive, and calm.